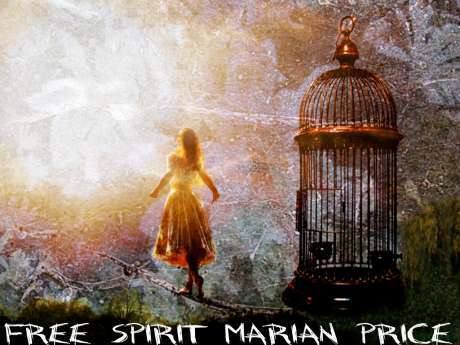 Irish Blog: MARIAN PRICE FREE ! 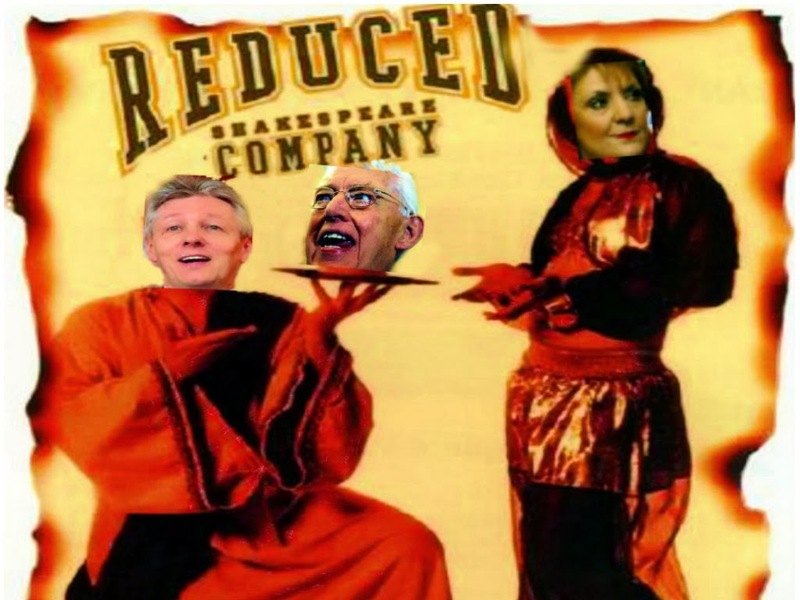 A SONG FOR MARIAN PRICE ! SAOIRSE ! Labels:irishblog BREAKING NEWS ! MARIAN PRICE FREED TODAY !